Zircadyne® 702 (UNS R60702) is a commercially pure zirconium alloy composed of 99.2% (Zr + Hf) containing approximately 4.5% hafnium. Zircadyne® 705 (UNS R60705) has a similar composition as Zircadyne® 702 but is alloyed with 2-3% niobium. 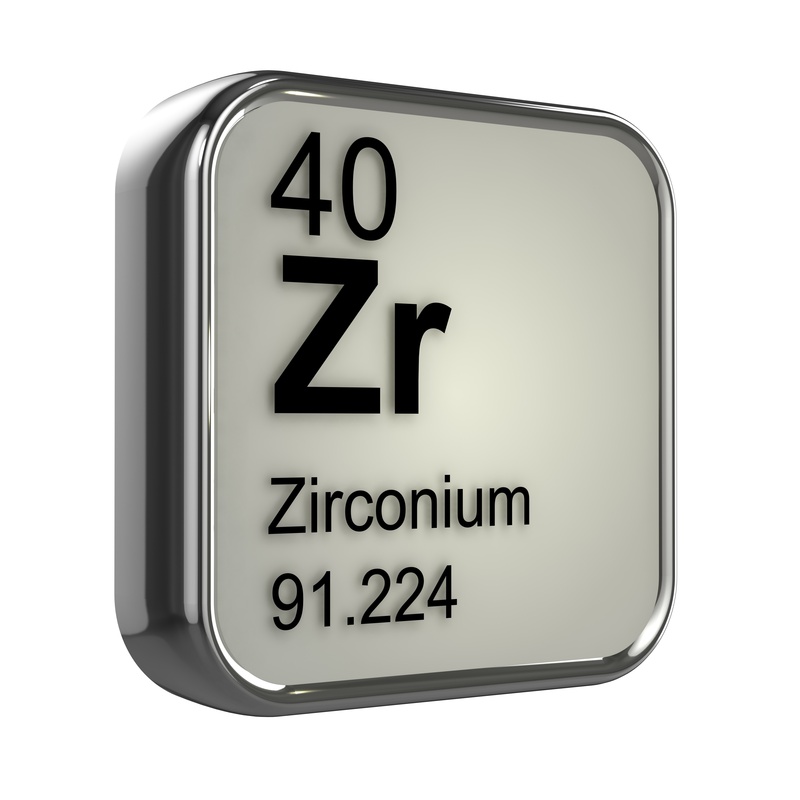 These zirconium alloys have excellent chemical resistance and ductility. The Zircadyne® 705 is stronger and more ductile than Zircadyne® 702 due to the addition of niobium. These alloys are typically used in chemical processing and nuclear applications.